A few notable absentees include the Inspire 4G (which is a Desire HD variant), EVO 4G, EVO Shift 4G, myTouch 4G, Status, and Wildfire S - though most of those weren't expected to get the update in the first place. This has been the case for some of the more recent HTC devices; namely the Amaze, Rezound, Sensation/XE, Vivid/Raider/Velocity, And MyTouch 4G Slide. Up until now, a few of those devices have never even received S-Off status. 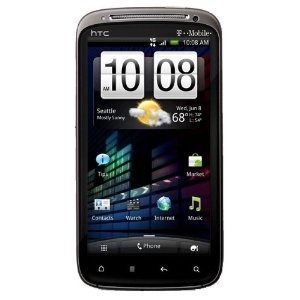 HTC, keeping up with its recent pattern of speedy source release, has dropped official ICS kernel source code for a heaping handful of devices, perhaps most notably the One V, a member of HTC's new One line which hasn't yet debuted in many countries. Other devices include the US variant of the Vivid and several iterations of the Sensation, with the Desire HD and myTouch 4G Slide's Gingerbread (2.3) kernel source also being dropped. 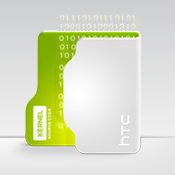 Just under a week after starting the Sensation's Ice Cream Sandwich Rollout, HTC has dropped the ICS kernel source for the Sensation, Sensation XE, and Vivid, much to the delight of their respective development communities. This news follows hot on the heels of Samsung's Galaxy SII kernel source drop, and seems to suggest a promising pattern among the two manufacturers of maintaining punctuality in releasing source. For the many developers who have been prodding HTC to release the source since the devices' ICS updates started rolling out, this is great news, and should give a jolt to Sensation and Vivid development. 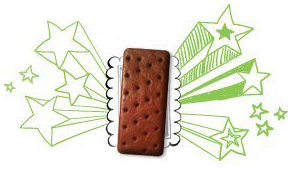 HTC's UK Facebook page was updated last night with information regarding just which HTC handsets would be in the "first wave" of phones to receive an update to Android 4.0 Ice Cream Sandwich in early 2012. 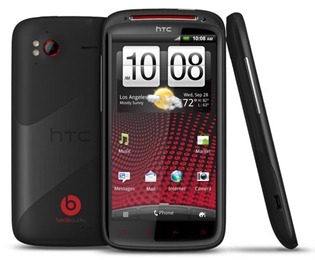 While the post was made on HTC's UK Facebook, the list contains a number of US-only devices. Those handsets are asterisked to indicate US-only availability (the Rezound, EVO Design, and Amaze). The others on the list include the Sensation (plus XL and XE versions), the Vivid, and the EVO 3D. 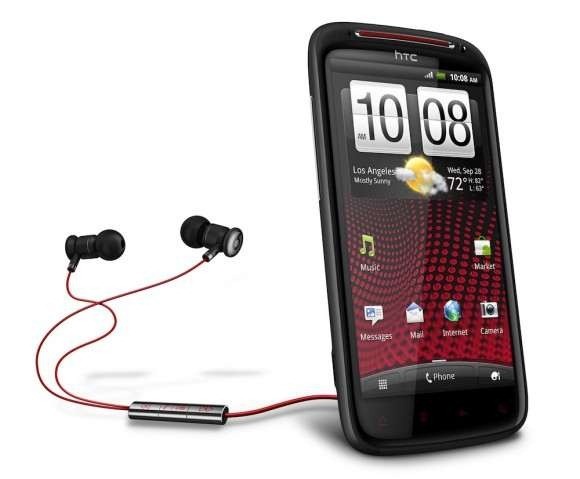 HTC has officially announced the previously-rumored update to the Sensation, dubbed the XE. We heard about it a few weeks ago as the "Special Edition" (or SE), and it looks like the leaked details were spot-on, right down to the Beats Audio integrations. 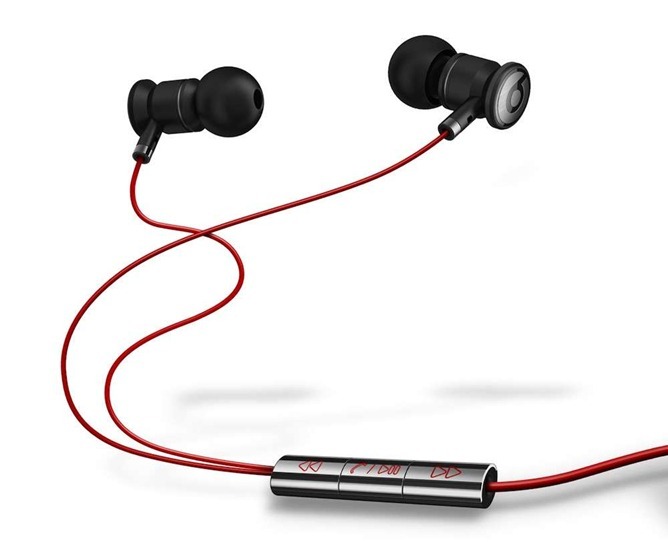 The press release for the XE touts it provides "the ultimate audio experience." 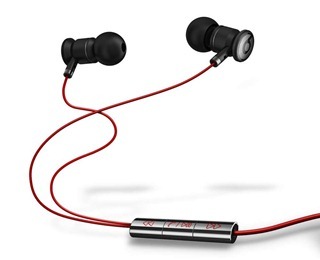 When using the included Beats earbuds (pictured), the phone will switch to a special sound profile, "delivering audio tracks tuned specifically for the headphones." 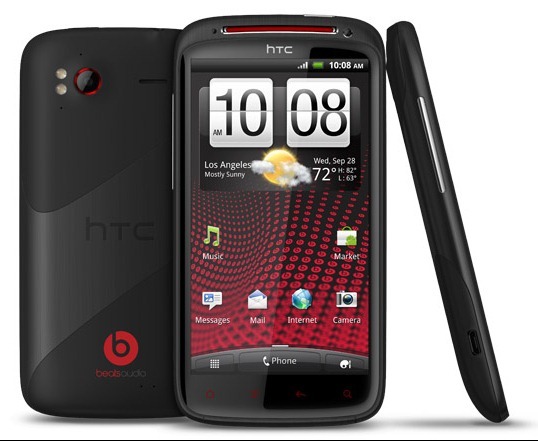 The phone is scheduled to launch in Europe, the Middle East, Asia, and Asia Pacific later this month.